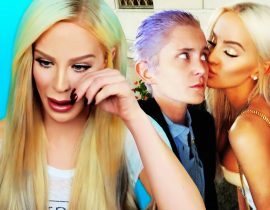 Gigi Gorgeous Comes out as LESBIAN & Reveals Her Billionaire Girlfriend! 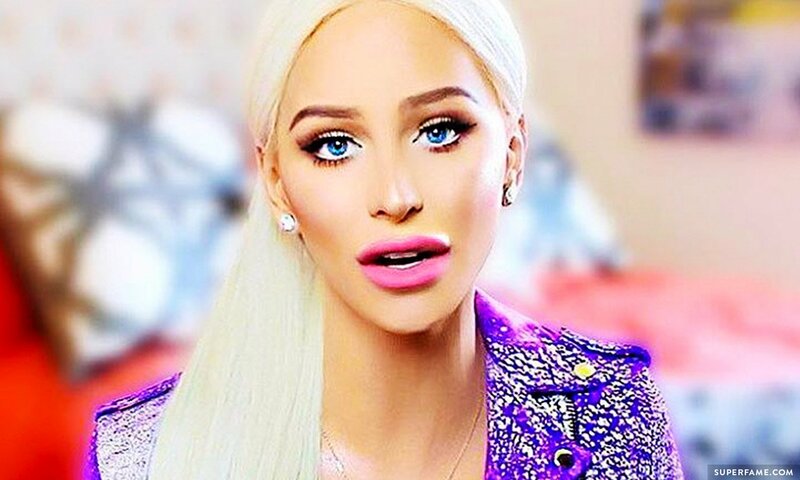 Gigi Gorgeous just came out to fans for the third time! 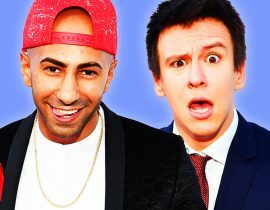 A long time ago, Gigi announced that she was a gay man in one of her earliest YouTube videos. 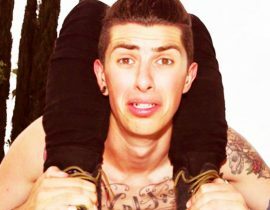 She later revealed that she was a transgender woman in a later video. 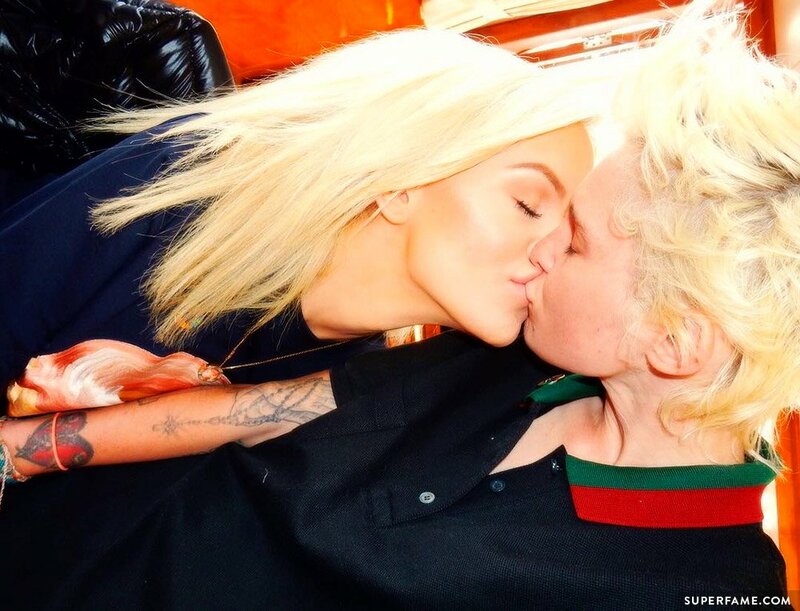 Now, Gigi Gorgeous says she is ready for the next phase of her life as a lesbian woman. 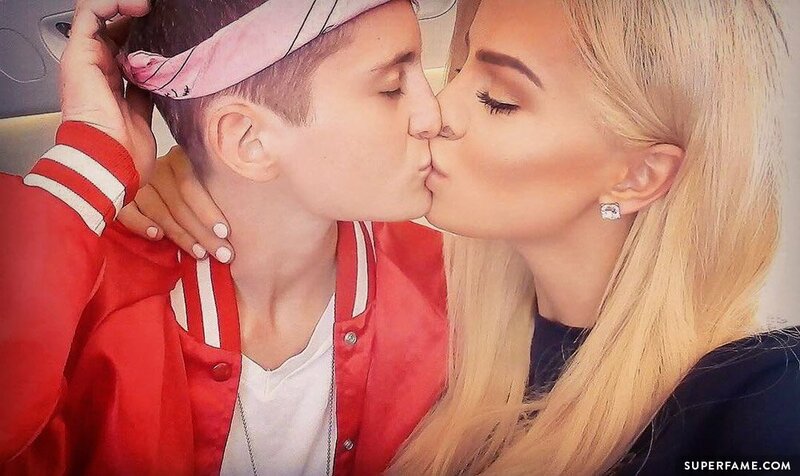 Gigi Gorgeous Tells Fans She Is Lesbian! 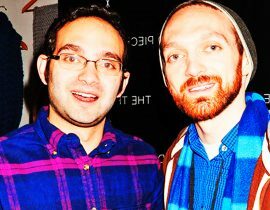 Fans were probably reminded of the time she dated ex-boyfriend Corey Binney, the half-brother of Drag Race star Alaska Thunderfuck. 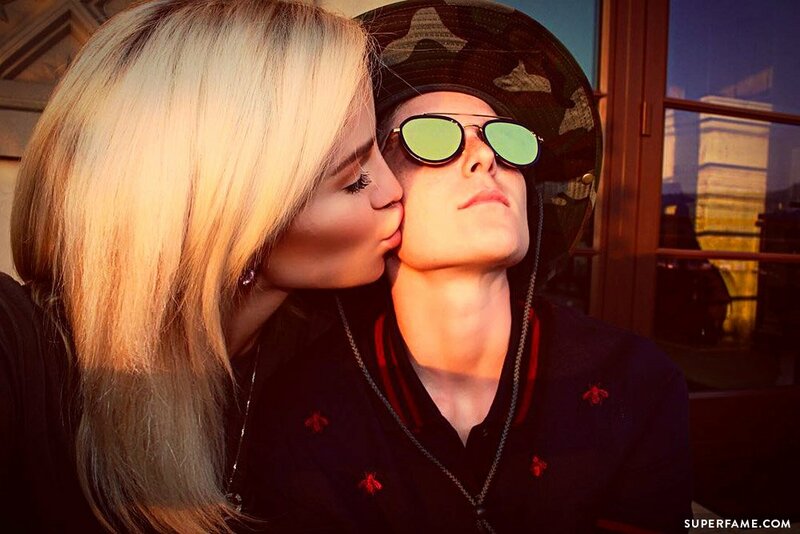 Who Is Gigi Gorgeous’ Rich New Girlfriend Nats Getty? 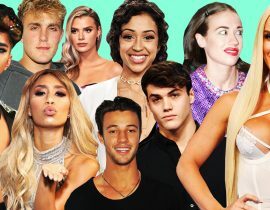 Many of Gigi’s longtime fans probably aren’t too surprised by her latest revelation. Gigi has been publicly seeing her current girlfriend Nats Getty for ages! 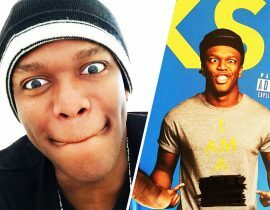 Gigi is also friends with Natalia’s brother August Getty, and they apparently met by running in the same circles. 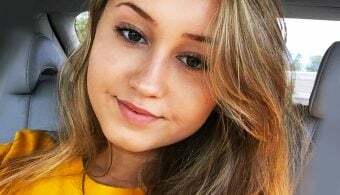 In the YouTube comments, some fans are still confused as to how Gigi manages to constantly ride on private jets and live the high life. However, Nats is part of the very rich Getty Family (they even have a Wikipedia page), and money is surely no object. 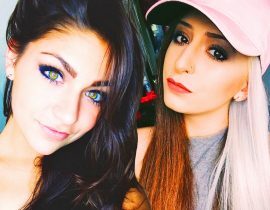 We can’t wait to see more vlogs of Nats and Gigi! 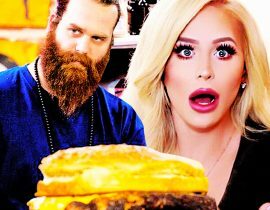 Harley Morenstein: I Will Make Gigi Gorgeous FAT! 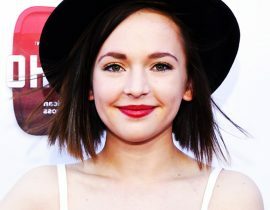 Alexis G. Zall Comes out as Lesbian on Her Birthday! 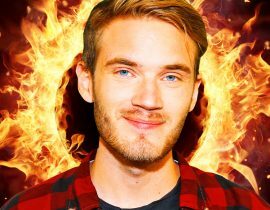 Are Fans REALLY Burning Their Skin with Fire Because of That Pewdiepie Hoax?